The first ever Finnish single malt called Old Buck, comes from Panimoravintola Beer Hunter’s from Pori. It is very hard to get your hands on it but some day I will get tasting notes of Old Buck too (edit: tasted Old Buck VYS edition). 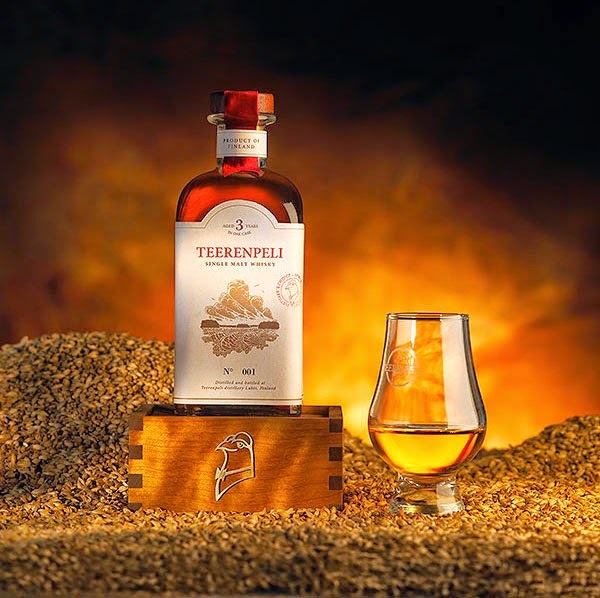 Teerenpeli comes from the city of Lahti and they started their whisky making in 2002. Teerenpeli was established in 1995 as a beer brewery and it has 5 brewery restaurants in cities across Finland. Teerenpeli’s barley, malting and distilling water all come from local producer in the Lahti region. 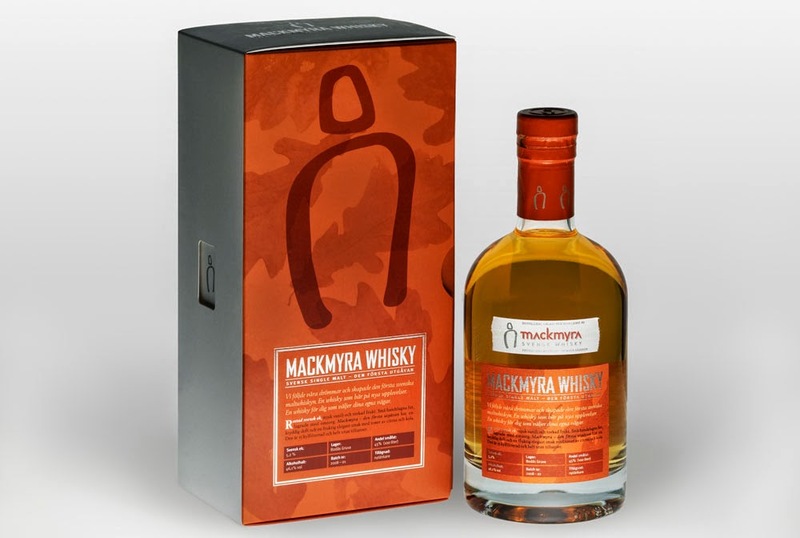 This 3 year old single malt was their first release, sold solely in the restaurant. Teerenpeli is the first Finnish whisky producer for retail markets, their 8 year old single malt was first Finnish whisky for commercial use. No, nothing squid resembling in this second ever single malt produced in Finland. I just decided to reference Teerenpeli with Aki Kaurismäki, both Finnish pioneers in their own fields. I tasted Teerenpeli 3YO in a whisky tasting in Teerenpeli’s Grill & Distillery Taivaanranta. I forgot to ask how it’s been matured and I couldn’t find any info about it afterwards. 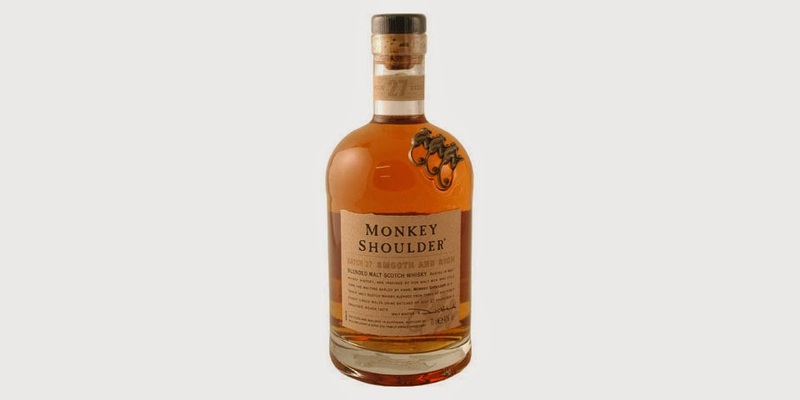 For a whisky so young and from a young distillery, it is surprisingly good. 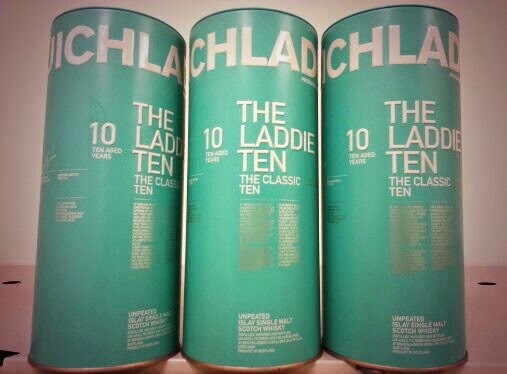 But it is rough and not as good as older single malts. But it doesn’t lack too much character, the scents and the taste are just too short and edgy. Teerenpeli 3YO is bit like a very unexperienced boxer going into the 1st round: swinging like crazy, feeling exhausted already in the 2nd round. Roughness is good in my book, when it comes to whisky. The good ones usually have complexity or some smooth elements, that balances the edges. Obviously Teerenpeli 3YO didn’t have those components but it had potential. Very fast and short hues of something good that can become great, when given time. So for me Teerenpeli 3 year old is like Calamari Union, the second film by legendary Finnish movie maker Aki Kaurismäki. Calamari Union is critically aclaimed but not one of my favorites by Aki. It has short elements of greatness, that left me wanting for more of Kaurismäki’s stuff. Just like Teerenpeli 3YO made me excited about waiting for their older single malts. 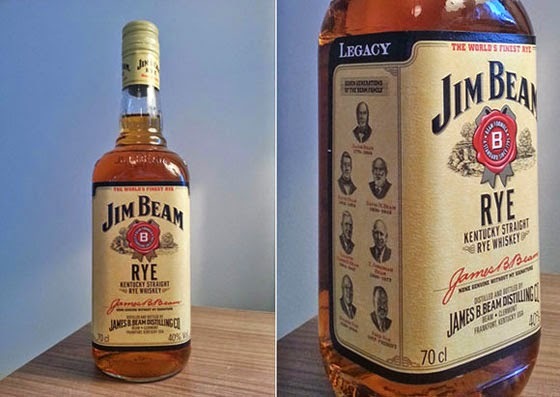 Nose: Edgy liquor and malt. Sweet barley comes strongly with little hints of chocolate. 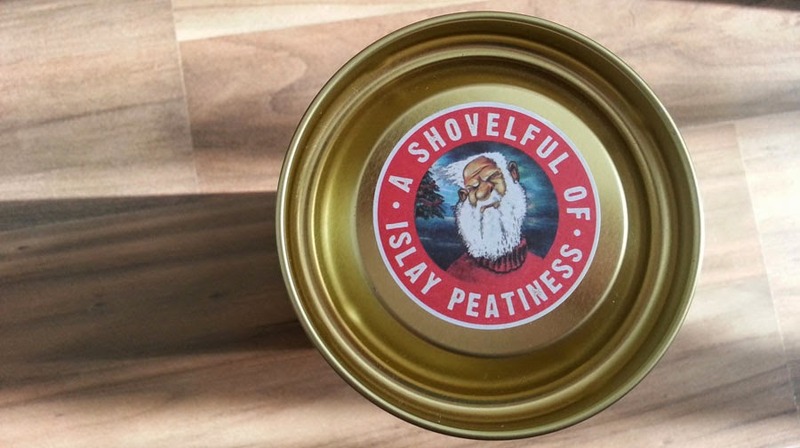 Taste: Sharply comes the sweet toffee and malted barley. Hints of cognac. Finish: Very short and peppery. Balance: Some character in a fast way. Good for its age but otherwise below average.